Media Agency users that access CX Route should have their accounts restricted to view only the data they have requested. When an account is configured this way, the user will only be able to view the most basic level of information in CX Explore. *This article assumes that the user account was already created. 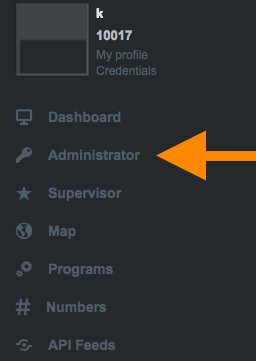 For a refresher on how to create accounts on CX Route, click here. On the Access Control Entry Management page, type the name of the media agency control point that you want to use, or page through to locate it. On the User Group Management page, type the name of the media agency user group that you want to use, or page through to locate it. User Group Names and Short Names are CASE SENSITIVE. On the Access Control List Management page, type the name of the list that you want to use, or page through to locate it. The Administrator options discussed here are used not just for permissions, but also for modules, widgets, programs, etc. Settings not discussed in these steps should be left blank, or left at their default choice. On the Agent Management page, type the name of the account that you want to assign permissions to, or page through to locate it. Now that the permissions have been added, it is good practice to verify that the user will only see reports for their specified agency. *Source Assignments are loaded into CX Route by your Account Executive. If you do not see relevant information after following the steps outlined below, contact your AE. Once the permissions have been assigned and verified, CX Route users with Media Agency Access can view their reports from CX Explore by clicking Reports in the left-hand navigation bar. 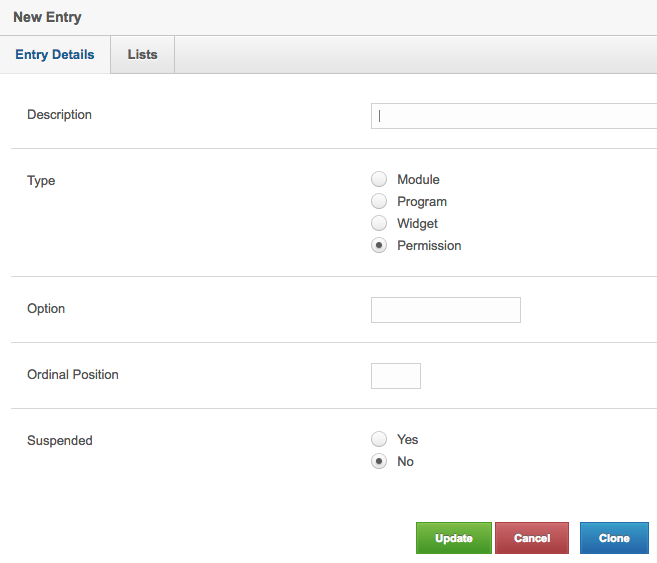 *In order for the Reports option to be visible, user must also be given permissions to access the CX Explore embed. For details on how to do that, click here.